Rafael Nadal won his eighth straight Monte Carlo Open with a crushing 6-3 6-1 victory on the clay over world number one Novak Djokovic. The win was Nadal's 42nd consecutive victory in Monaco but only his first win over the Serbian in eight attempts. After taking the first set the Spaniard broke as early as the second game in the second set and raced to a 4-0 lead. 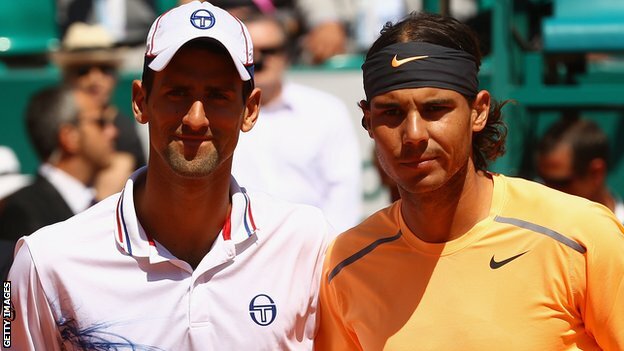 Djokovic broke for the first time to make it 4-1 but Nadal broke straight back before holding to take the title.